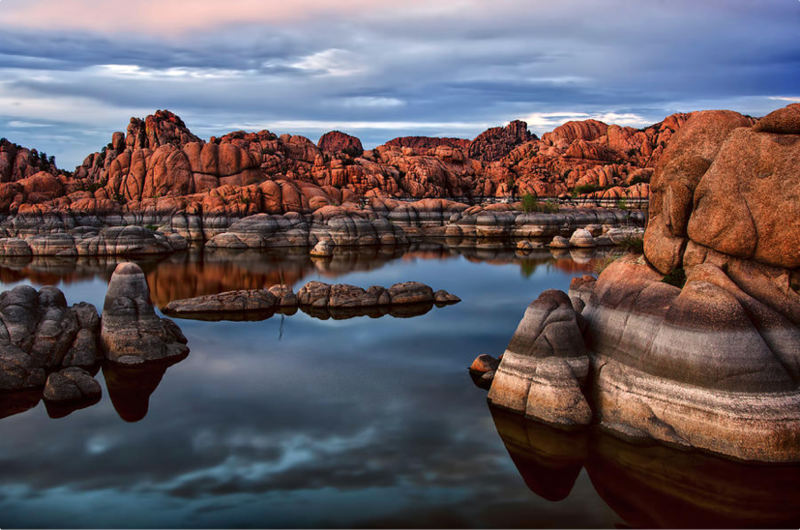 Uber Adventures is excited to announce our newest location for teaching Canyoneering Courses: Watson Lake in Prescott, Arizona! With its temperate climate, we’ve found this location to be the PERFECT Arizona location to teach in Spring, Fall, and Summer! Check our course calendar for dates in April, June and August! REI Tour! Klaus Gerhart presenting on Canyoneering in 7 cities.